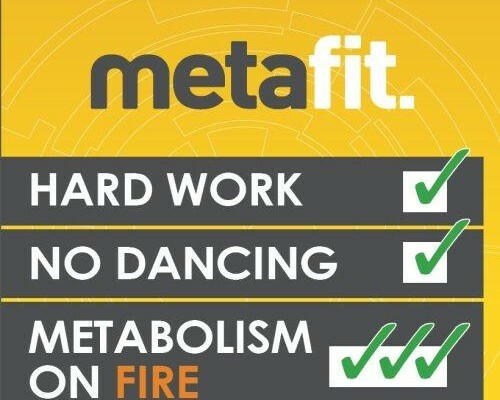 This class varies from one session to the next, with our instructor Tracy Patmore coming up with ever inventive ways to burn fat and build muscle. 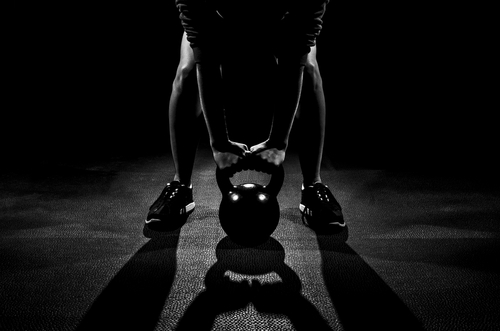 You could be working with kettlebells one week and excercise bands the next. Definitely enough to keep any fitness fanatic interested. 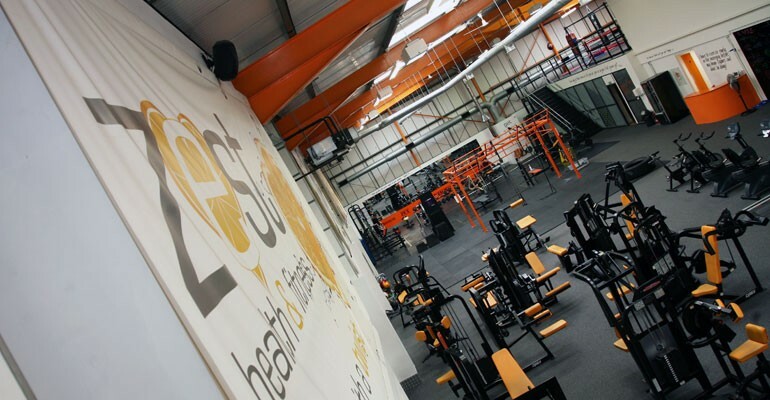 The new thai boxing class held at Zest will be taken by Will Hedger who has over 20 years experience in the world of martial arts focussing on Thai boxing since 1997. The class is aimed for people of all abilities from first timers to those who wish to advance their skills. Within the hour long session you will learn new techniques pushing your fitness further than before. 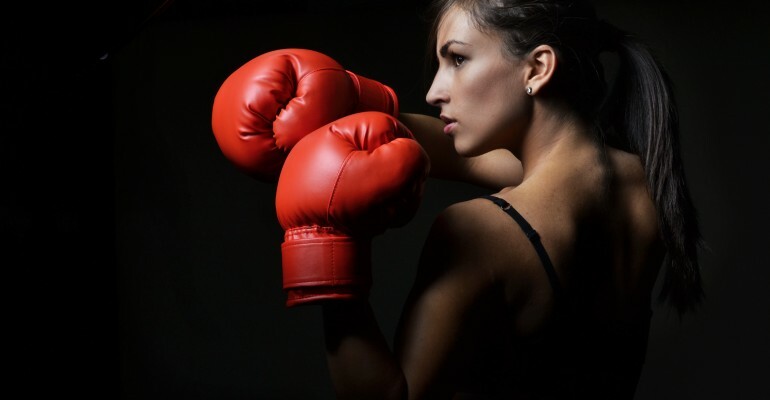 As thai boxing is an all over body workout it is a great way to get fit whilst learning something new. Come try out what is regarded as the most explosive martial art in the world. 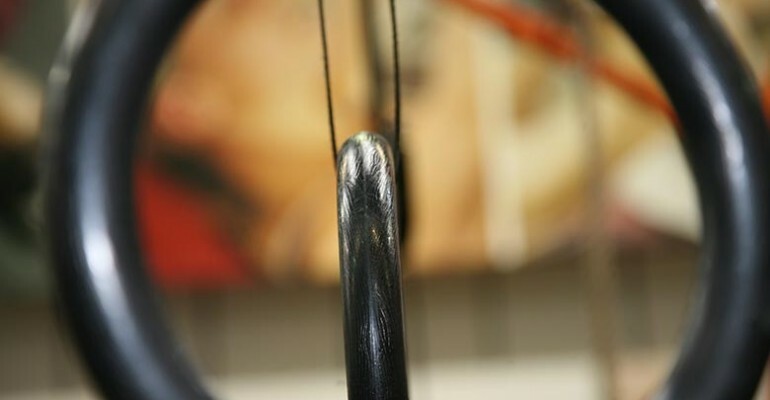 An exhilarating and hugely popular class set in our dedicated cycle studio. 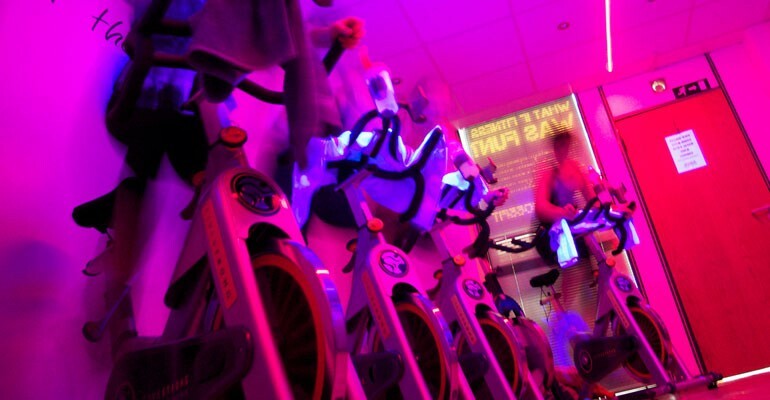 Totally unlike the usual stationary cycling the experience is upbeat set to upbeat sound tracks with instructors who will push you and entertain you whilst you all go on a journey together. 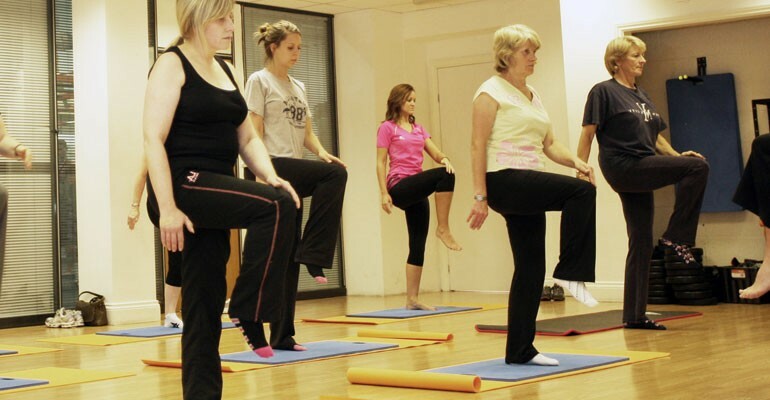 A class for all fitness levels – we use steps, swiss balls, bands, body weight exercises and dumbbells to deliver a very effective class for toning your legs, bums and tums. 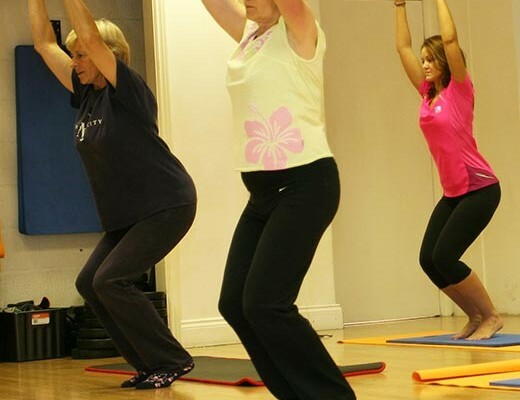 The classes are changed regularly to keep your body guessing and your mind excited. 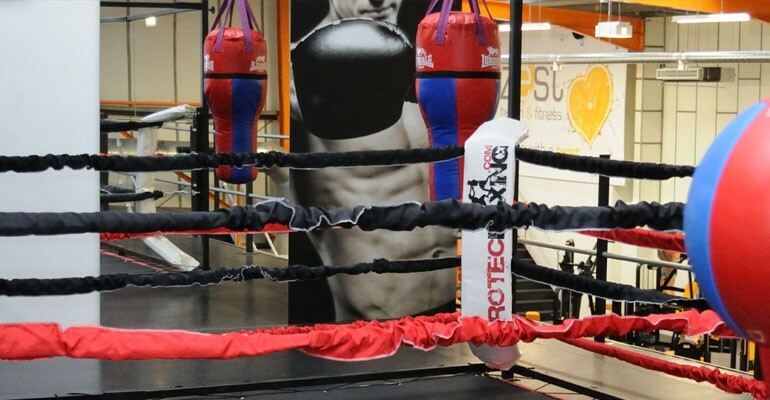 This class takes place upstairs in our boxing ring. You will be doing kettle bells, dumb bells, barbells, body weight exercises as well as our punch bags and long bags to kick and knee. We do mixed martial arts moves from various sports including Thai Boxing, Karate, Boxing and Ju Jitsu. This class is hard hitting and tones the whole body while still having fun. Imagine the bags are that certain person you would love to punch and then kick and smash the bags and release your inner beast! This class is for all fitness levels but the harder you make it ….. the more you will love it!